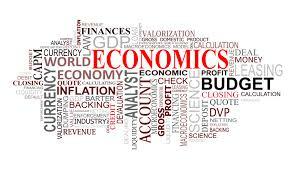 By Alex Lefkowitz (Online Editor In Chief) There may never been a course at SHS that has filled up more quickly than AP Economics. 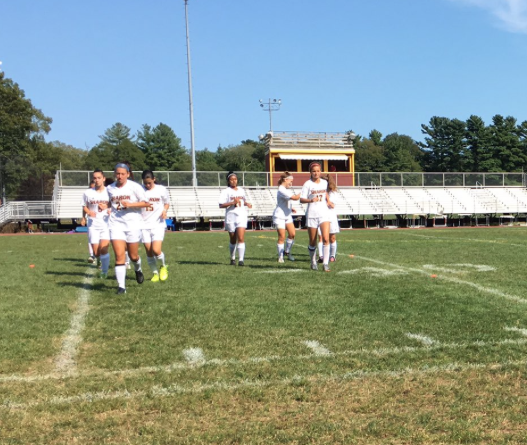 By Masid Kamara (Soccer Correspondent) Last year, Sharon girls just missed out on playoff action with first year head coach Brad Furnival but look to turn things around. The lady Eagles finished the season with a 7-9-2 record. They look to push farther this year,with a young core and number of new faces, despite losing 9 seniors and 7 starters. 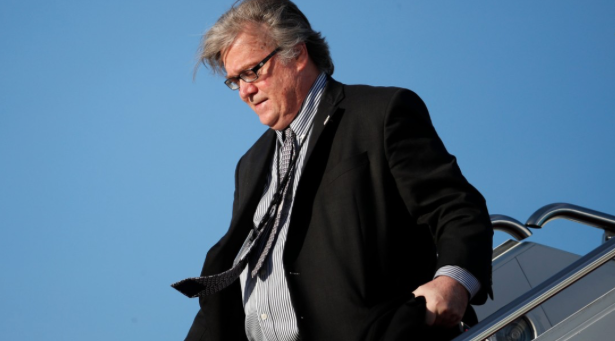 By Benjamin Kane (Political Correspondent) Stephen Bannon may be out of the White House, but his wildfire-esque influence is still being felt. In fact, he may have just gotten started. 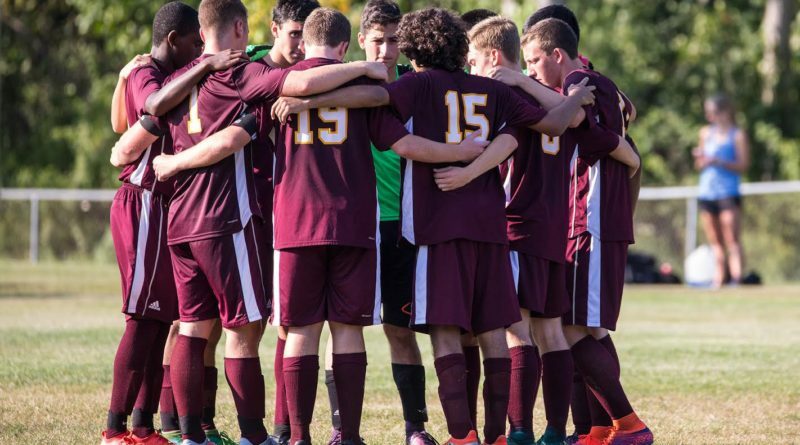 By Jack Zinman (Soccer Correspondent) In 2016 the Sharon Eagles varsity soccer team finished with a record of 11-4-4 led by captains Ben Stamm, Shalin Patel and Ian Camilli. They captured their first Davenport division title since 1994 before getting eliminated from the D2 south playoffs in the 1st round by Pembroke. 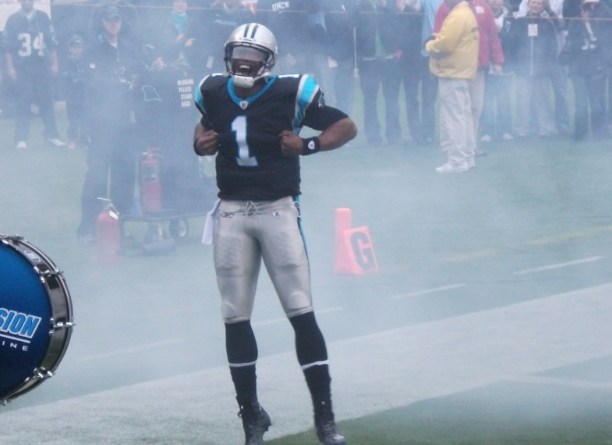 By Jake Noddell (Football Correspondent) As the NFL kicks off for another season, it seems as though a question up in the air is what division is the leader of the NFL. 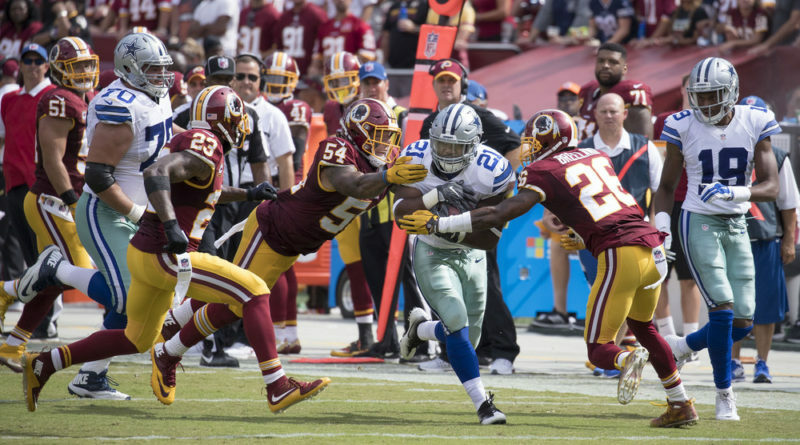 The question can be answered in a multitude of ways, whether it be the amount of teams who reached the playoffs from each division, star power, overall record, or statistics like points per game. 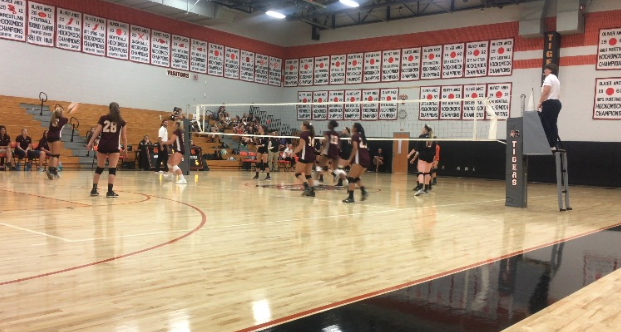 By Abby Schultz (Volleyball Correspondent) Sharon varsity volleyball is off to an unbelievable start after being undefeated following their their first four games of the season against Taunton, Oliver Ames, Attleboro, and Foxboro. 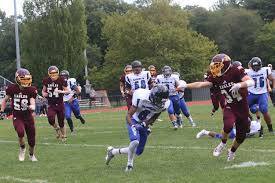 By Brandon Buckman and Jeremy Ruskin (Football Correspondents) The Eagles started the season on the right note after a crushing victory over Randolph at home. 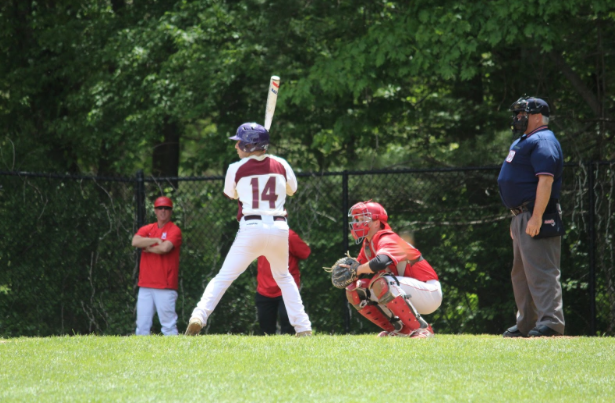 Unfortunately they were not able to hang on to a close one against Cardinal Spellman.